Bound for Boston, Jeff Hanzlik and Jeff Polk chat about preparations and their appreciation for the support of the Rochester community. Didn't make it to the #TrailsRoc TROY Awards MedVed RunWalk? No worries! We got it for ya! 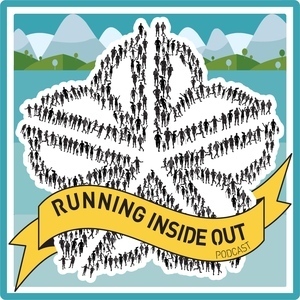 Daven Oskvig and Mike Welden briefly discuss Burning River, Twisted Branch and Rochester Marathon before digging into Daven's 2015 Oil Creek 100 run. Jeff Green and Laura Rekkerth stand-by while I prattle on about Twisted Branch. Also, other stuff. 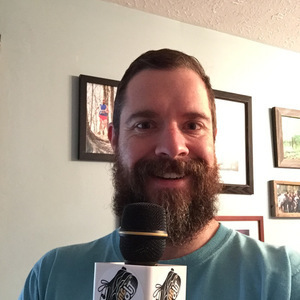 The 2015 Twisted Branch Preview Episode! Ben Murphy talks about his experiences at Manitou's Revenge, a 54 mile point-to-point mountain run in the Catskills.